ArmaDlock was designed to fortify the security of commercial vehicles, in particular, those carrying goods and equipment. 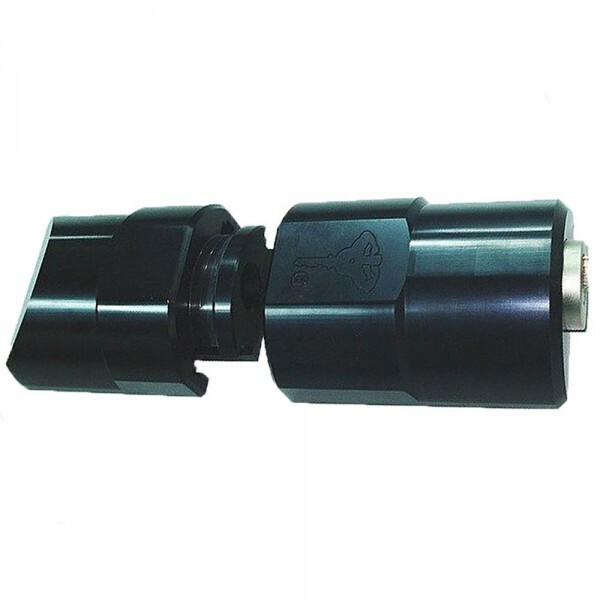 Simple to use and install, Mul-T-Lock ArmaDLock Van Lock Rear fits almost any type of vehicle rear door. Using a Hasp locking system, ArmaDlock is applied to commercial vehicle cargo compartment doors and can be used for other applications with similar needs or structure. 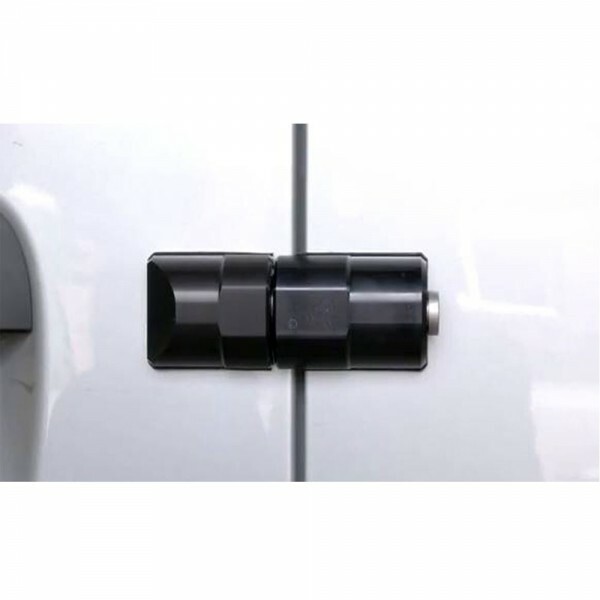 Mul-T-Lock ArmaDlock offers a unique lock design, available to bolt onto the surface of most van rear doors and act as a significant visual deterrent to the opportunist thief. Designed to be professionally installed and supplied with secure fixings, Mul-T-Lock ArmaDlock is an all in one non-corrosive lock body solution that offers no hanging parts that could damage the paintwork around the lock. 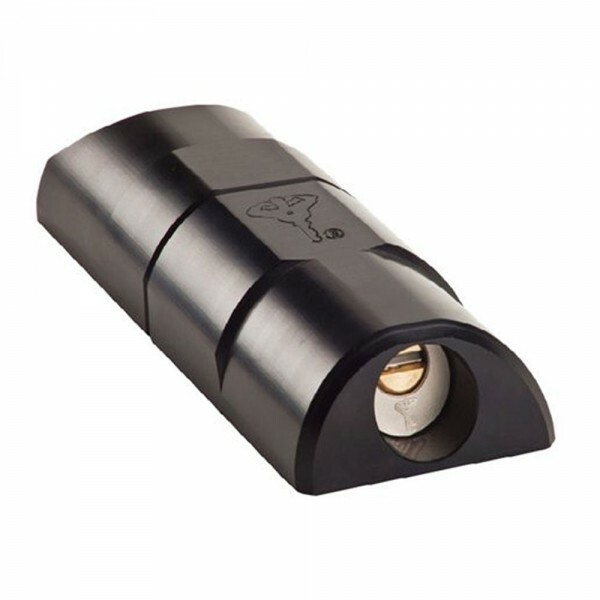 The unique angled lock body of Mul-T-Lock ArmaDlock has been carefully created to deflect blows from a hammer and together whilst the solid steel locking bolt adds that all important peace of mind protection. Mul-T-Lock ArmaDlock is all encompassing and easy to use, with the physical lock mechanism located within the body of the system so that users do not have to compromise security by removing portable security solutions such as padlocks, whilst packing or removing tools or goods from their van. With the key removed, users simply need to press the cylinder button to relock the devise once the doors are closed. 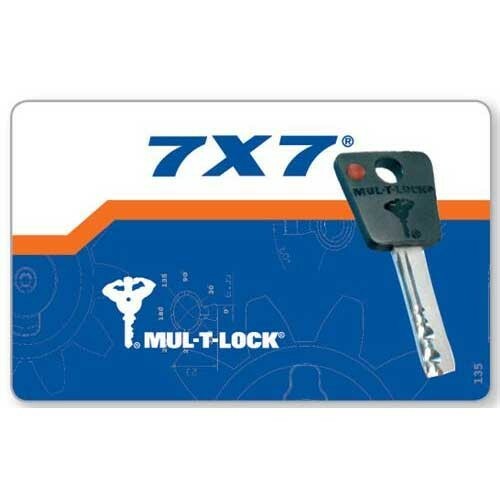 This lock is offered with the Mul-T-Lock high performance 7X7 locking mechanism which has years of proven reliable service within the automotive security arena.